Welcome to our Real English Conversations section. All the Intermediate and Advanced audio/MP3 podcasts below contain Real English Conversations between native English speakers. 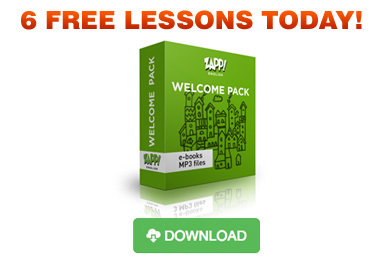 Each lesson comes with an eBook download containing the full transcription of the audio class (including the dialogues), vocabulary lists, and answers to the exercises. You can add our latest audio conversation podcasts to iTunes automatically. Click on the image to the right for more details. Don’t forget to subscribe so that you receive all our latest audio dialogues as soon as they are published. It’s free!